Using reiki to clear blockages from the energy field and reset chakras. 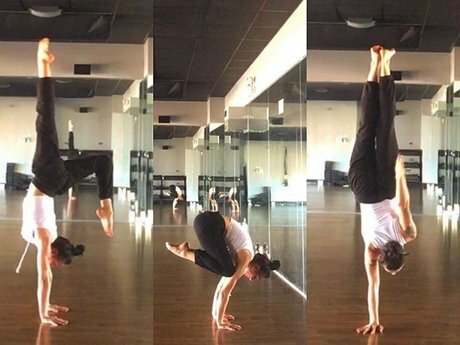 I do this in combination with massage to get the energy flowing again on a more efficient level; targeting the muscles, facia, and going as deep as the cells to release deep-rooted stored energy. This is very relaxing and healing, meant to help de-stress the mind, release tension, and feel more clear in the head to live a happier life. 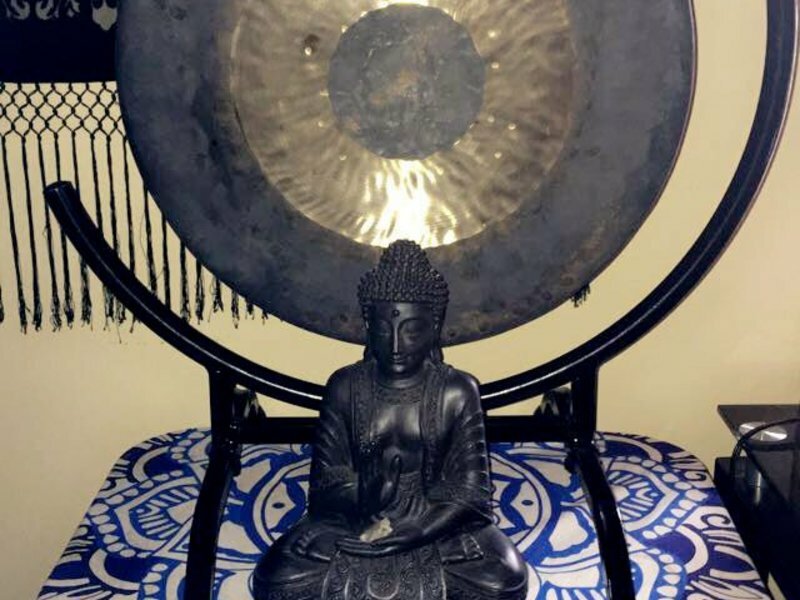 Cirtified reiki master, massage therapist, yoga teacher - session can include gong sound healing or be used in a private yoga session. Currently studying zen shiatsu, (a Japanese style of body work similar to accupuncture, working on our meridians using finger accupressure to help flexibility, muscles, internal organs, and emotions.) I will need body’s to work on and am open to trading services.